Dental Care May Save Your Life! 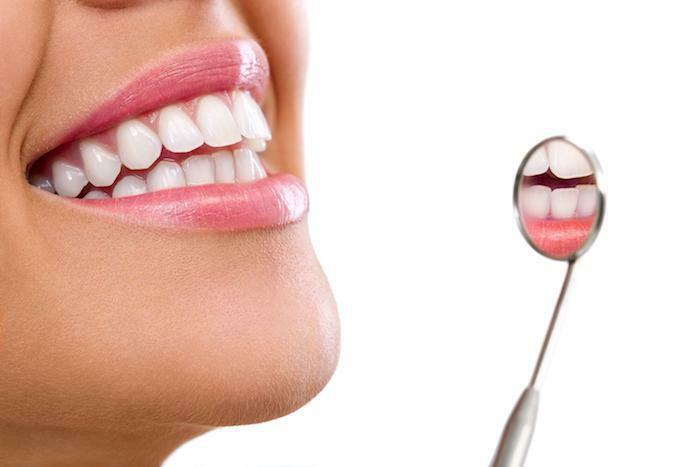 Aesthetika Dental Center Blog Dental Care May Save Your Life! You might have a powerful and inexpensive weapon against heart disease. It’s sitting in your medicine cabinet: your toothbrush. 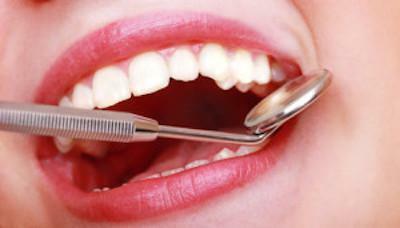 Most people are not aware of the relationship between oral health and heart health even today. 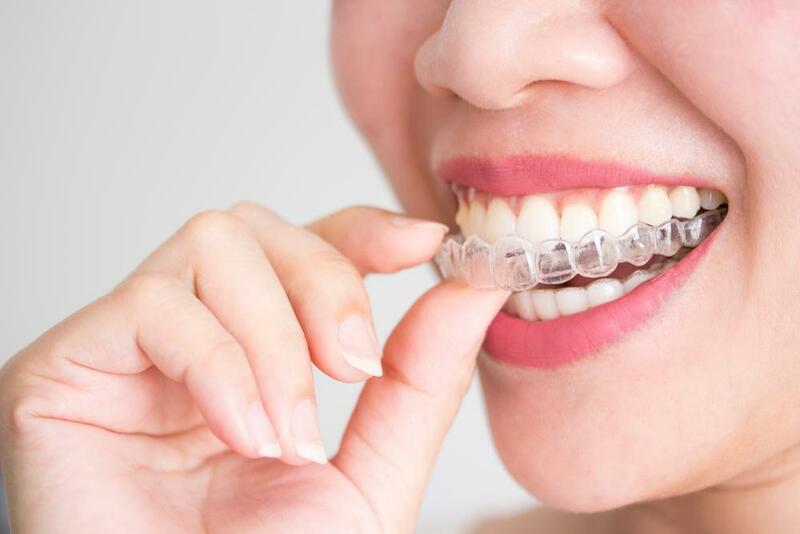 A spokeswoman for the American Dental Association relates that oral health and gum disease in particular, is linked with serious conditions like heart attacks and strokes. What does the link between poor oral health and serious heart issues indicate? It doesn’t definitively mean that poor oral hygiene causes heart-related problems. After all, if people exhibit less-than-stellar oral hygiene habits, perhaps they are also neglecting exercise, lacking good nutrition and living an unhealthy lifestyle. Gum disease is, by itself, a risk factor for coronary artery disease. 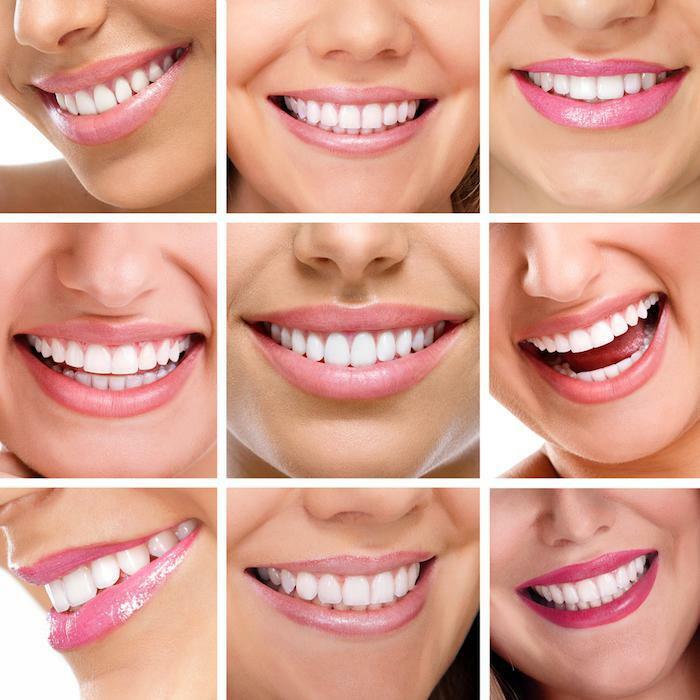 Those with fewer teeth and gum disease had a higher risk of stroke. There’s a link between gum disease and clogged arteries in the legs.